Will We Power Our Future With Sustainable & Renewable Sources? What is Eco Friendly Energy? Eco friendly energy is a broad term that encompasses a range of renewable energy sources which includes sunlight, wind, rain and geothermal heat. Because these are renewable energy sources, much of the focus on alternatives to fossil fuel is focused on creating cost effective and workable solutions around the world. 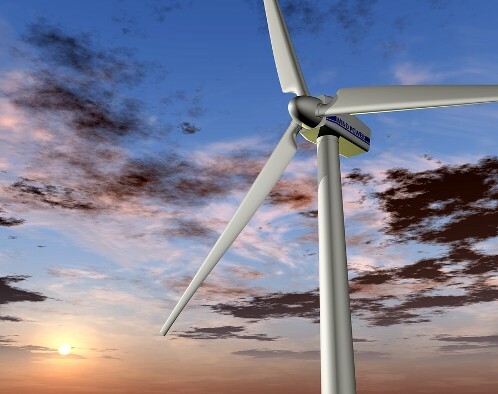 Many countries, including the Unites States, have dedicated hundreds of millions of dollars to test and develop projects such as wind farms, both at sea and on land, and miles of solar panels across deserts around the globe. Other sources of eco friendly energy are currently being tested as possibly alternatives to digging for oil. Some of these options include corn based ethanol and biodiesel, which you and I can make in our own backyard using natural, renewable sources, such as new and used vegetable oils and animal fats. One of the most easily accessible resources that shines down upon us all day long is sunshine. Even in cloudy weather as much as 75% of the sun's rays get through the clouds. Not only is solar power available to everyone, most areas offer rebates and/or tax credits up to 30% for installing alternative energy such as solar panels on your home. You can even power your existing heating/cooling system with solar power to help reduce costs during extreme weather months. 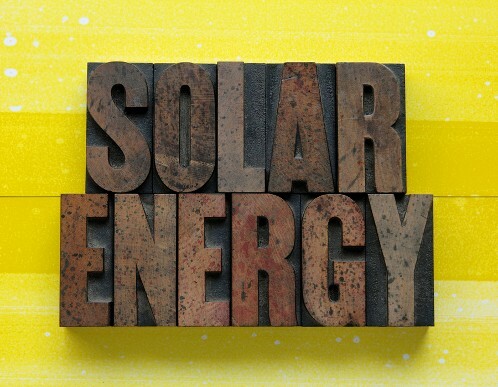 Companies such as SolarHome.com offer a variety of solar panels along with installation and wiring. Just as with solar power, people and governments alike are beginning to look around and see what is available in nature to help us beat the effects of global warming and the dwindling resources available to us. 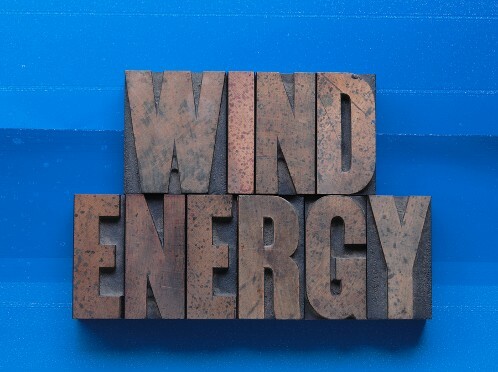 Wind power energy is harnessed by windmills and wind turbines, which capture the passing wind and move it through a series of internal blades which were once used to process grain. That's the simple story. The power which is created and harnessed by windmills is then used to create electricity for homes and businesses. The wonderful fact of windmills and wind turbines is that they do not generate air or water emissions and they do not produce any hazardous waste. Also, no amount of coal, oil, or gas is used in the process of creating wind energy. "In 1997, U.S. power plants emitted 70% of the sulfur dioxide, 34% of carbon dioxide, 33% of nitrogen oxides, 28% of particulate matter and 23% of toxic heavy metals released into our nation's environment, mostly the air. These figures are currently increasing in spite of efforts to roll back air pollution through the federal Clean Air Act". 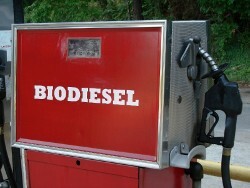 Quickly becoming one of the most popular energy alternatives to fossil fuel, bio-diesel has grown in popularity as one of the best do-it-yourself eco energy alternatives. "A U.S. Department of Energy study showed that the production and use of biodiesel, compared to petroleum diesel, resulted in a 78.5% reduction in carbon dioxide emissions". 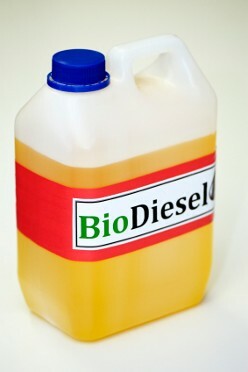 Biodiesel is made through a chemical process called transesterification, whereby the glycerin is separated from the fat or vegetable oil. This process leaves behind two products; Methyl esters, the chemical name for biodiesel and Glycerin, a valuable byproduct that is usually used in soaps and other products. And, please follow safety guidelines and precautions if you decide to convert your own vehicle! What is the Clean Energy Index? The Clean Energy Index is also known as the WilderHill Index (ECO). The goal and mission of this index is to define and track the Clean Energy sector of business around the globe. Specifically, the index tracks businesses that are working to create new alternative energy technologies and will also benefit considerably from a societal shift toward use of cleaner energy and conservation. You can learn all about the Clean Energy Index at Wildershares.com. When purchasing new appliances look for the Energy Star Label. Make sure to check EnergyStar.gov for possible tax credits when purchasing Energy Star certified appliances. When changing out your light bulbs choose CFL's and other Energy Star approved bulbs including LED's (light emitting diodes). Make sure to turn your computer off and unplug appliances when they are not being used. This will help save money and avoid what is known as the phantom electric load from making an appearance on your bill. Turn off the lights when you walk out of any room or install motion sensor enabled light switches that will do this for you. Wash only full loads of clothing with cold water. Run the dishwasher only when it is full and Use the energy saver cycle (no heat drying). You can also run it at night when outside temperatures are cooler. Close drapes and blinds during hot summer days. In the winter open them up to let the sunshine in. On hot summer days, try to reduce the amount of cooking you do. Instead, choose cool refreshing options such as salads, sandwiches and toaster oven items. Lower your water heater to 120 degrees. Use a broom, not a hose to clean driveways, steps, and sidewalks. Turn off the television, computer and video games and go outside with friends and family to enjoy nature and remember why we are all doing this in the first place. Today, there is no way to get around the issue of energy sources in your life. Whether you are a business owner or an individual consumer running a household there are choices that you make each day which have an effect on the environment in your home, your town and the globe. Each of us can make small changes that add up to great benefits for potentially reducing the effects of global warming and of dwindling resources. As a business, savvy customers are beginning to ask questions about your eco friendly business practices. Is your company using eco friendly energy to power your computer systems and servers? 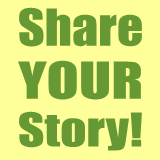 What sort of things do you do to reduce your carbon footprint? All of these questions are on your customers mind when choosing whom to do business with. This type of thinking will only increase as budgets get tighter and people are much more thoughtful with each dollar they spend. According to EnergyStar.gov, "If every home office product purchased in the U.S. this year were ENERGY STAR qualified, Americans would save $200 million in annual energy costs, while preventing almost 3-billion pounds of greenhouse gases from being emitted". That is equivalent to the emissions of over 250,000 cars." Whether you are the owner or an employee, business energy costs do affect the bottom line and in turn can cut into salaries and profits. 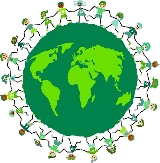 You can do your part at work for your own benefit as well as to take care of the environment. Make sure all computers and monitors are set to sleep mode to save energy when not in use. Turn your computer equipment off and unplug appliance each night to avoid using extra energy. Purchase LCD Computer Screens with the Energy Star logo to save energy and money. Inspect and maintain cooling and heating system. You can easily program your system to run at the times it is most needed and shut down during hours when no people are present. Encourage car-pooling as a way to help individuals save money and burden on the environment. For building with flat roofs and amazing way to save on energy bills is to install sky lights wherever possible. One of the significant ways to save energy is to reuse and recycle your paper, metals, glass, plastics and cardboard. Start a program at work where employees are encouraged to come up with and submit new ideas to save energy and costs. Here are some companies creating products and services which can help you move forward on your path of choosing eco smart and eco friendly energy solutions for your home, your business and the environment. Holmes - is a manufacturer of Eco-Smart space heaters which provide energy efficiency by cycling between wattages, providing continuous warmth. This innovation allows the heater to use 25% to 35% less energy than other space heaters. Pro Eco Energy - Is a reputable supplier of eco friendly heating and cooling systems for commercial buildings. They specialize in assisting you to assess your current energy usage and needs, design an eco friendly customized system as well as professionally install and support the solutions. The eco friendly energy alternatives include solar, thermal, ground-source heat pumps, and heat recovery.